Hartbeespoort Dam or Harties as it is more affectionately referred to is one of the Northern Provinces’s premier tourist destinations and a haven for many of the rich and famous. 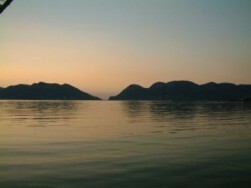 Harties is a popular leisure getaway. Surrounded by the Magaliesberg Montains, this setting has year round attraction. 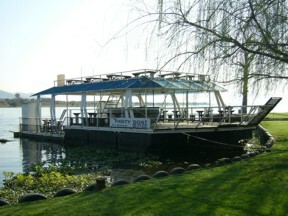 A visit to Harties, however, is incomplete without a visit to the Harties Party Boat. The Harties Party Boat is a great venue for Corporate Events, Product Launches, Year End Functions, Anniversaries and Parties of any nature. The Harties Party Boat has all the ingredients that is required for a memorable and pleasant experience. Book early to avoid disappointment and to confirm cruise times. Your safety is our concern and we make every effort to ensure the safety of our passengers.